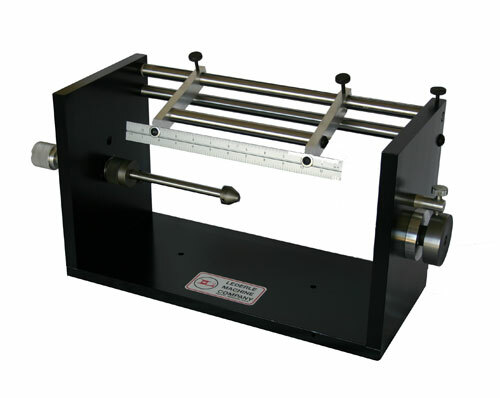 The Flexographic plate mounter can be easily adapted to mount both demountable and ball bearing style cylinders. Bearing adaptors are also available to utilize the mounter with difference bearings sizes. 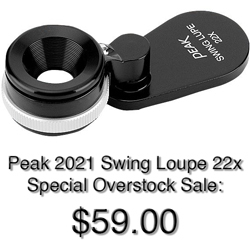 Constructed of heavy duty aluminum frames fro stability and many years of service. Add in the comment section on the order the press types for tape application.